Iconic Japanese company Panasonic is celebrating 100 years in business. 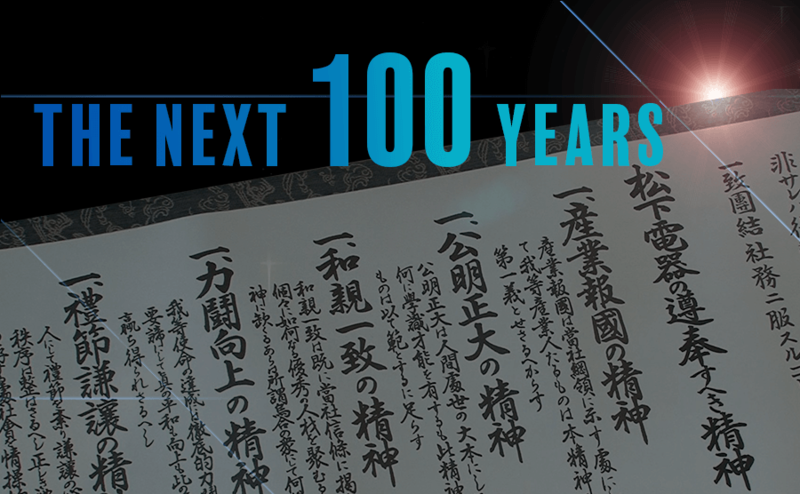 What is this leading Japanese enterprise doing to ensure the company thrives for the next 100 years? One key strategy is to take a fresh look at the potential of the people who form the backbone of the company and another key challenge is to create new value.